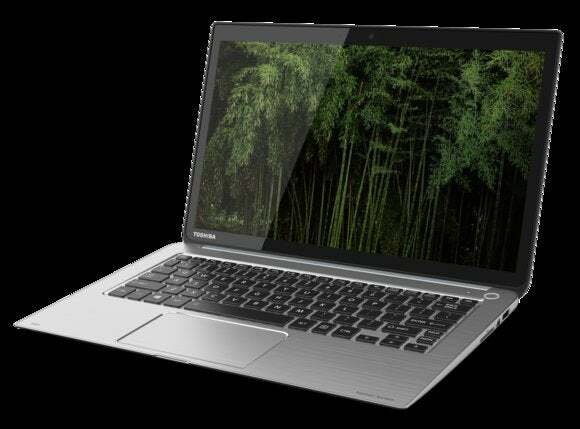 While most PC makers went into CES with guns blazing on new product announcements, Toshiba unveiled but three. Now we know why. The company was apparently just waiting for the noise of CES to settle down before announcing that yes, its underrated luxury Kirabook is getting an update. The update is predictably Intel's latest Broadwell U CPU, specifically, a Core i7-5500U. Broadwell U was designed as a drop-in replacement, so nothing else really changes—and not all of that is a good thing. In the good column: The Kirabook's panel is still 13.3 inches diagonally and touch-enabled, with a resolution of 2560x1440 pixels. Also unchanged is the networking, with a 2x2 Intel 802.11ac / Bluetooth 4.0 radio and 8GB of DDR3/1600 memory. In the bad column: Toshiba continues to offer a 256GB mSATA drive. I'm not complaining about the capacity—I'm whining about the interface. Color me purple, but in the day of m.2 (which also supports mSATA) why continue to use an mSATA interface? Weight remains the same at 2.91 pounds, and the frame is still a gracefully shaped AZ91 magnesium chassis. 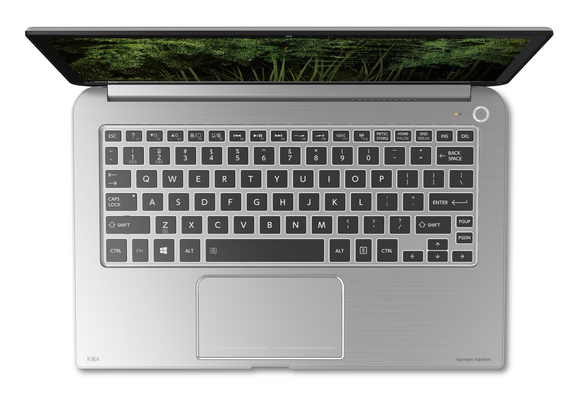 The price of the updated Kirabook is $1,700 retail. Why this matters: With Dell's XPS13 pushing the $800 mark and Asus new Zenbook UX305 pushing $700, we thought the action for Ultrabooks this year would all be under $1,000. Toshiba's $1,700 luxury model shows vendors still think there's room to play at the top.